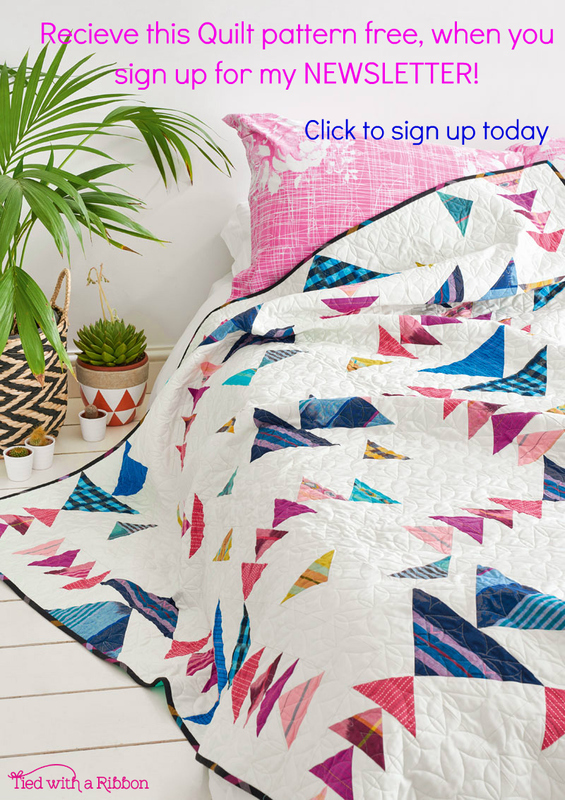 Have you ever wanted to give Foundation Paper Piecing (FPP) a go, or have done so and found this technique a little tricky to master? 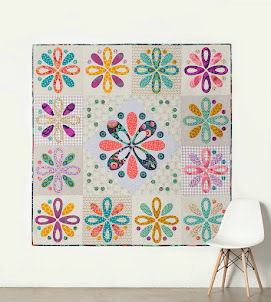 Foundation Paper Piecing is when you sew your fabric onto a Paper Pattern to help with precise points and accurate sewing. 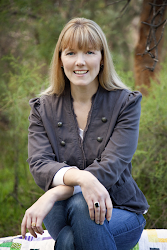 Sewing onto the Paper ensures you get great results with your sewing and provides a guide as to where to sew. 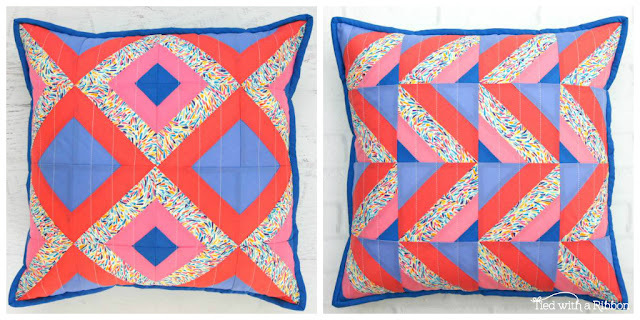 Introducing - Stars and Stripes Pillow Set. 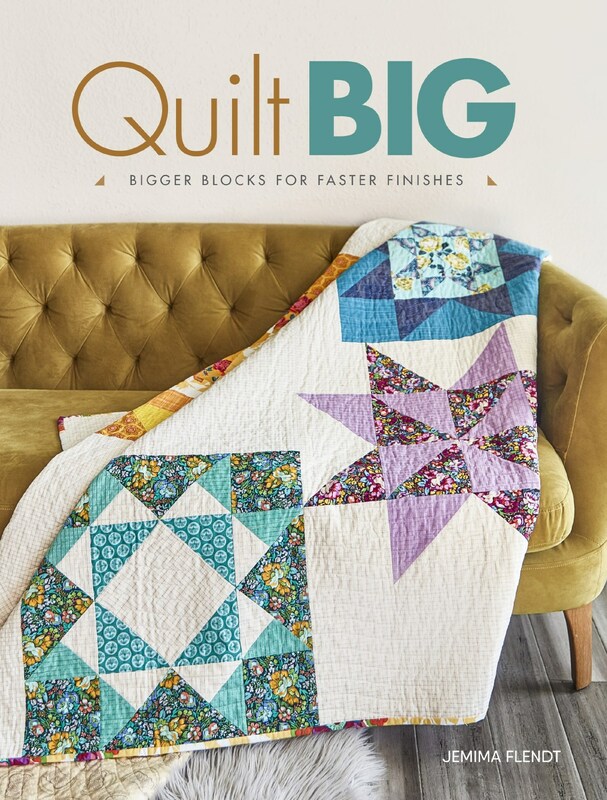 My latest pattern designed to walk you through step-by-step with this Technique. The pattern includes a Colour, Illustrated guide firstly on how to Foundation Paper Piece and lots of helpful tips and Equipment you will find useful to master FPP. There are two pillow included in this pattern - the Stars Pillow and the Stripes Pillow. I think that the Stripes Pillow is great to start with if you have never done any FPP before. Included also in the pattern is a Layout Variation for the Stripes Pillow - make it whichever way you choose. 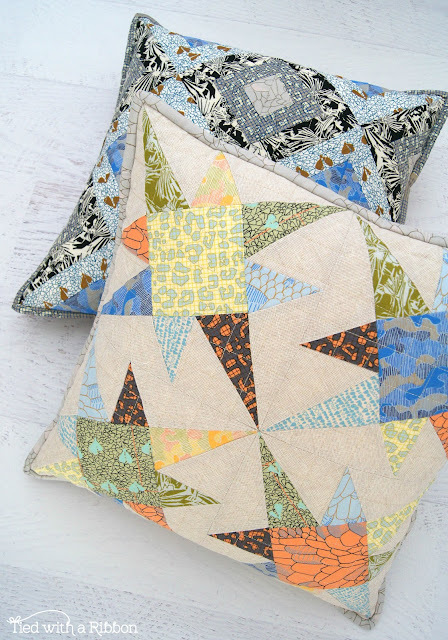 The Stars Pillow is a striking and fun pillow to make. Whether you choose solids, prints or a range of fabrics this design will look great. 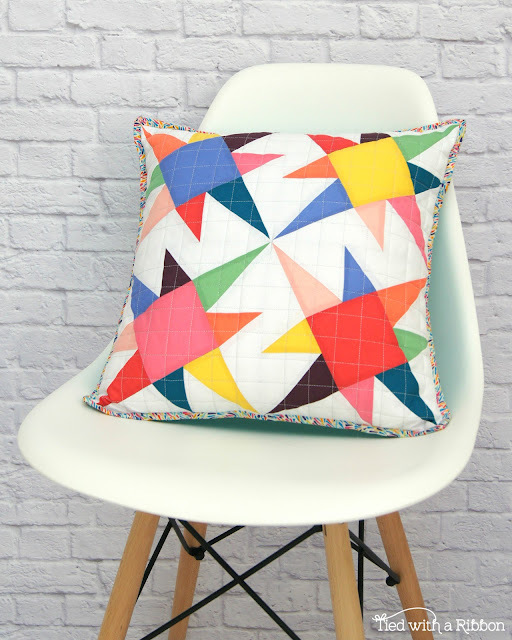 There are step-by steps also for this Pillow to walk you through the technique and gain confidence in mastering Foundation Paper Piecing. 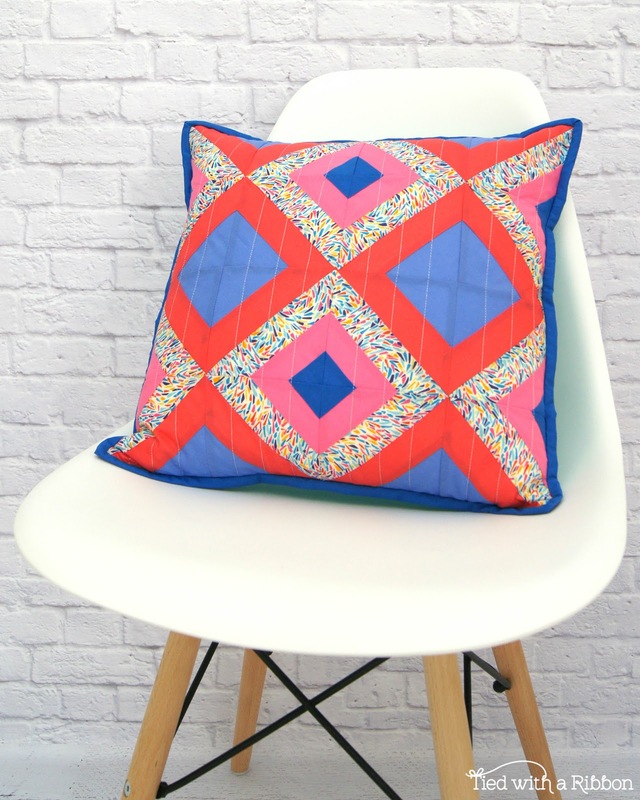 And certainly if you already love to FPP then this pattern will suit you as well to make these great pillows to spruce up any spot on a couch or bed. I used a Rainbow bundle of Liberty Solids from The Strawberry Thief to make the set above. And couldn't go past using Aurifil Brillo #800 for the Machine Quilting. 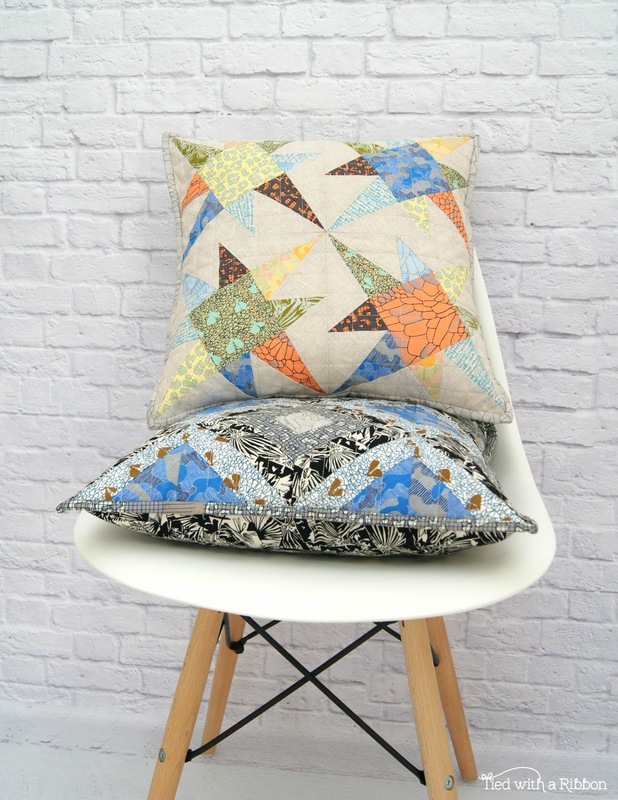 This pattern looks great also here in Carolyn Friedlander's range - Gleaned. 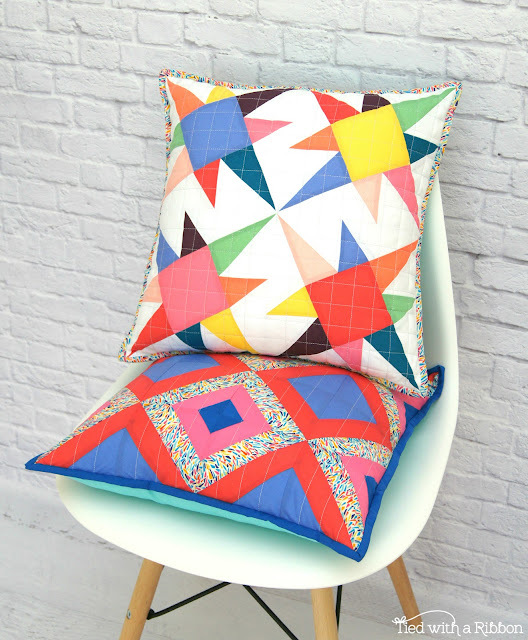 If your new to Foundation Paper Piecing or have already mastered this technique, then this pattern will suit you so you can make these gorgeous Pillows.